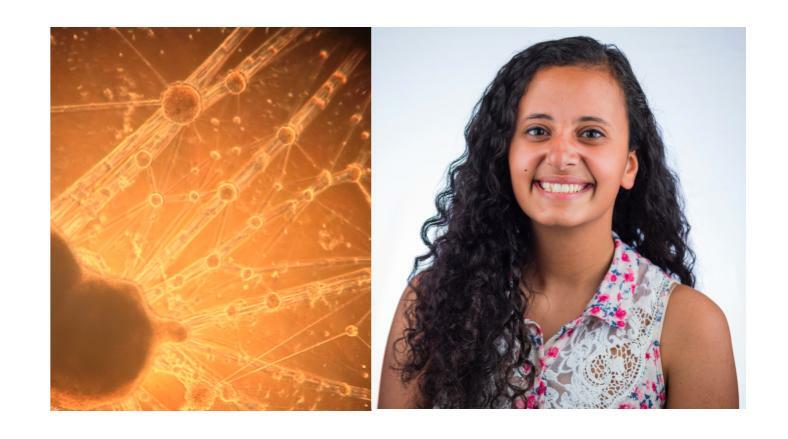 Joyce Wahba, a research associate at Bikanta was selected to receive a Senior Undergraduate Research Award of $500 in recognition of her impressive academic record, and sustained and outstanding research accomplishments in Professor David Schaffer’s lab at UC Berkeley. Joyce worked in Prof. Schaffer’s lab during her junior year and her research included stem cell differentiation in 3D gels and characterization to aid in the investigation of biomedical problems. Her research efforts have resulted in a manuscript that has been accepted for publication in the journal Stem Cell Reports this June. Congratulations Joyce!